Whether you are from the USA, Canada, Asia, Middle East or Africa we can help you take to the road in Britain and Pass Your Driving Test in a very short space of time. Over the years we have trained thousands of foreign licence holders to Pass their UK driving test and take to the road knowing that they are equipped to deal with hazards and risks the UK road present. We have helped many who just needed to familiarise themselves with the roads here and be able to deal with Roundabouts, Country lanes, Complicated road junctions, motorways, etc. 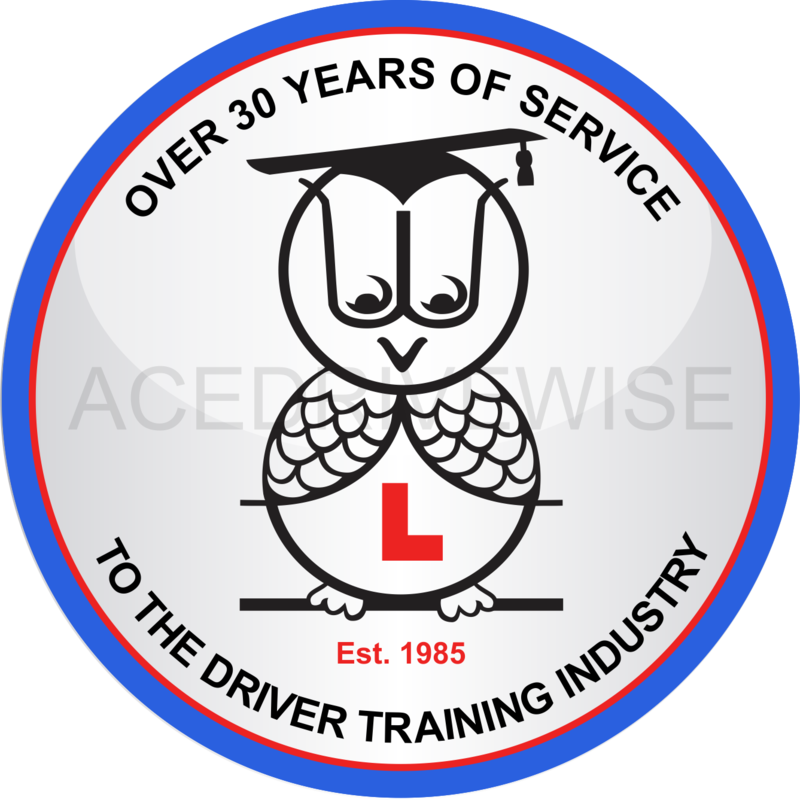 We will help make arrangements for your theory and practical driving tests. Book your lessons online and receive a call from your instructor in person to ensure dates and times are reserved for you. Learn to drive in manual or automatic cars. Enjoy fantastic Introductory offers (new customers only) Learner Driving School.